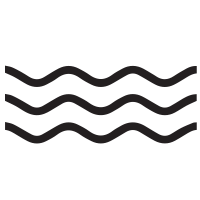 A package of theory and pool sessions, conducted by certified Scuba Instructors. It is very much similar to a short driving course, where you will acquire scuba skills. We always make sure that your scuba diving experience is worth everything. Take a look at the destinations we are offering. A one stop shop for all your scuba equipment needs, assures quality and standards, reliable service and hassle free scuba shopping! The Open Water Diver Course conducted by KL Divers, is the entry level scuba diving certification recognised worldwide. 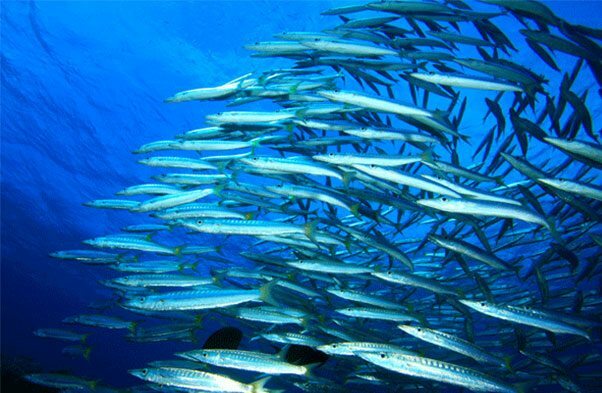 It is also the basic requirement for all scuba diving courses, specialities courses as well as technical diving courses. At the same time, it is the key to dive travel! Scuba Diving is an avenue that bonds people. Each individual is unique, when everyone get together, new knowledge will be acquired, new experiences be told. KL Diver is form with Education in mind - educating lives beyond scuba diving. Diving in Bali has been well-recognized as one of the world’s top dive destinations, with its coastal waters having a wealth of superb dive sites hidden within. There is a dazzling variety of both hard and soft corals. In fact, the number of different types of corals that are concentrated in Bali’s dive sites rivals the full range that a diver could find in other Asian countries. A small island in the Rompin district of Pahang, Malaysia located the well-recognized Tioman or “Pulau Tioman” in the Malay language. Tioman’s tropical weather is susceptible to monsoon rains which can cause massive high water tides. Month of June and July has a hot of sun and a bit humid while in month of May is also great because of the blooming and tropical paradise is at fullest in Tioman island. Tenggol Island or Pulau Tenggol is an isolated and serene island along the east coast of Malaysia. Known for its various diving possibilities, it has over 20 diving spots which made it as the best diving site in Peninsular Malaysia. It takes about an hour and a half drive from Terengganu Malaysia to the mainland of Kuala Dungun and from there, a one hour ferry ride from Dungun Jetty to get to the island of Tenggol. 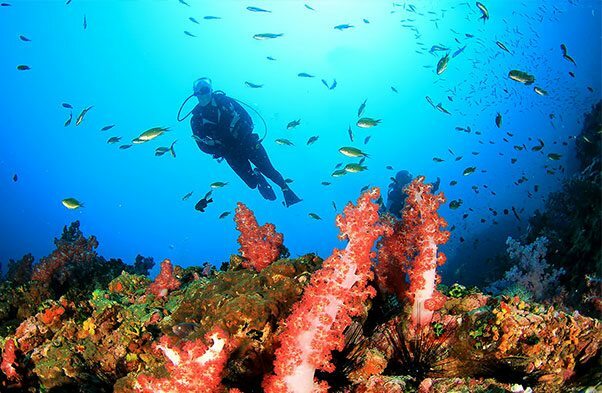 EXPERIENCE THIS WONDERFUL DIVING SITE WITH US? Book with your family and friends today for more awesome adventure ahead! "KL Divers is a dive centre based in busy Kuala Lumpur. It specialises a full range of Scuba Diving related services - dive course, dive equipment, dive travel, dive professional training and more! It aims to bring convenience to all the divers in Kuala Lumpur. Trust KL Divers for quality assurance for your scuba diving needs!" Our homes are at risk. Mother Earth is under stress. However, by building good habits, we can reduce the impact of environmental woes. At KL Divers, we want to influence everyone to adopt good habits, to improve the quality of our homes for everybody. At KL Divers, we believe that everyone can scuba dive, as long as they can withstand the “pressure” and willing to work with us to achieving that goal. Our experienced Dive Team will continuously put their best effort to ensure our activities are safe, fun and happy! At KL Divers, we always want our divers to look cool! 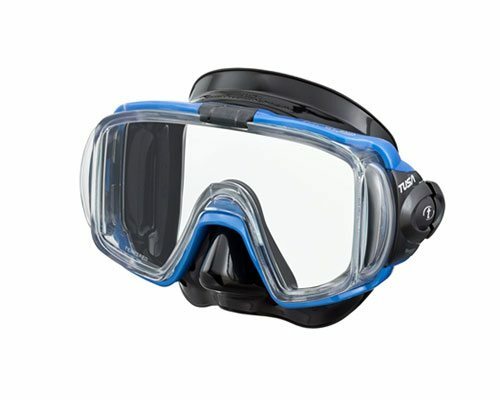 Therefore we always seek to bring you the latest dive fashion! 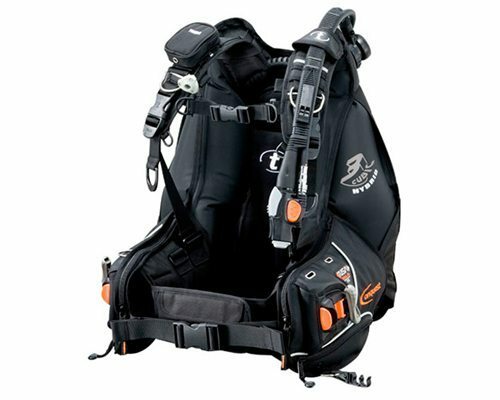 Show off your dive trips with quality, fashionable gears! 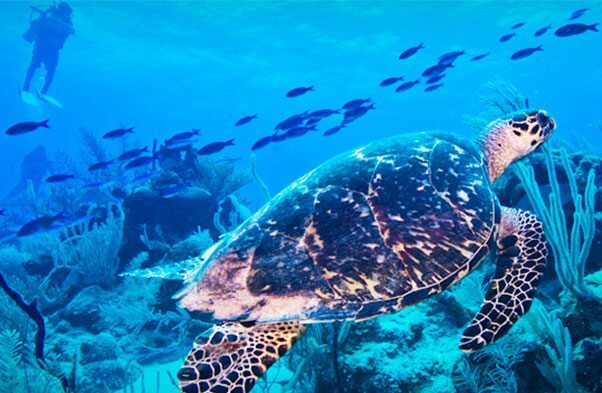 As a Scuba Diver, we are blessed with the ability to explore 70% of Mother Earth. We work towards exploring and discovering new places, to bring all like-minded along. Every dive is different, every dive has a story to tell and we hope to help you write your story. 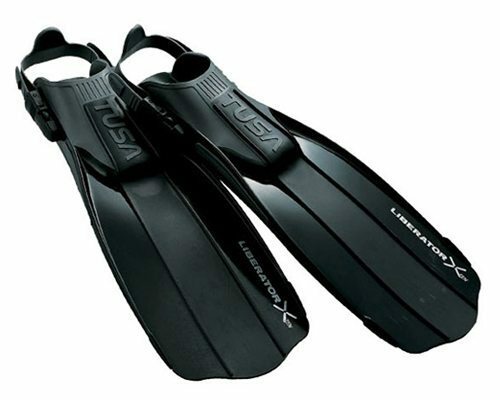 KL Divers is a specialized diving shop in Kuala Lumpur, We offer a wide range of services to divers, from dive training to dive trips and diving equipment.